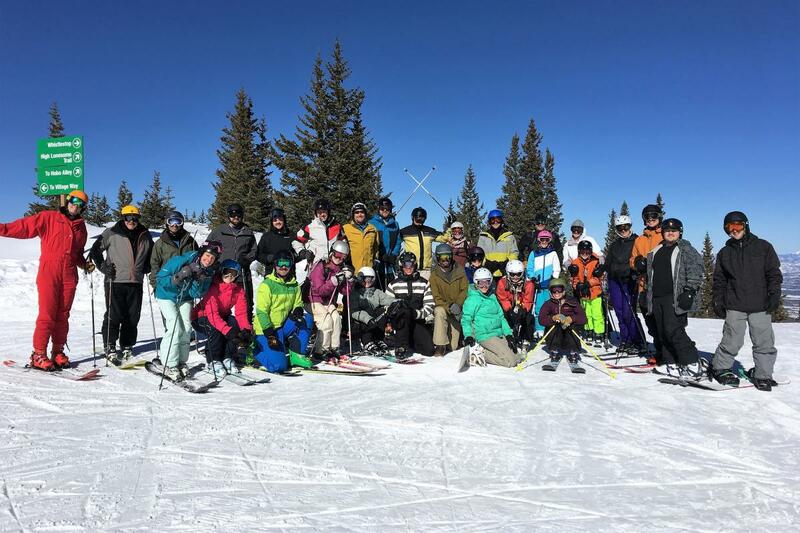 Muller employees traded their dress shoes in for ski and snowboard boots and took to the slopes of Winter Park/Mary Jane for our Third Annual 2018 Muller Ski Day. It was a fantastic day, with corduroy flowing, music playing, the grill firing, and temperatures in the 40's. It is safe to say the Fourth Annual Muller Ski Day will be well attended in March 2019. This event is one of many planned and organized by our own Muller Wellness, a company-sponsored group that encourages employees to balance their work and life.